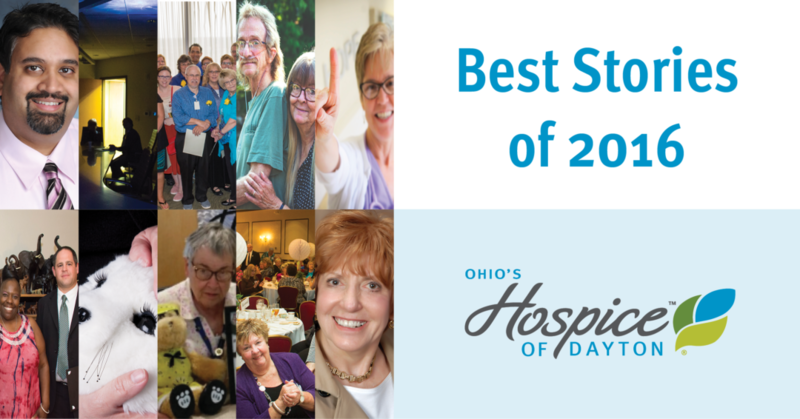 It’s been a wonderful year – from staff recognitions to patients and families sharing life’s precious moments, we have enjoyed sharing stories of compassion, joy and success with our community. The PARO robotic seal we use as part of our Pet Therapy Program interested many of our social media followers. In the video below, Occupational Therapist Angeline Volpatti explained PARO’s abilities and the comfort it provides to our patients. Many enjoyed learning about our Star Therapy treatment available to all of our patients. Studies on this unique therapy tool have shown a number of positive results, leaving patients more comfortable and at peace. You loved reading about kids in our Camp Pathways program giving Volunteer Judy Cole a bear to call her own. Judy has been a Volunteer with us for many years and creating Memory Bears for families is a passion of hers. Read more about this story here. We love sharing real stories about our patients enjoying every moment of life. Patient Robert Leming’s fishing story is a wonderful reminder that each day we all can find ways to #CelebrateLife! Mother of hospice patient Antwan Hurston wanted to find the deputies that saved her son’s life and thank them in a special way. Our Social Worker Joshua Meeker went above and beyond to help fulfill this mother’s wish. This story warmed many hearts on social media. Read the story here. We gave a special recognition to our doctors on National Doctor’s Day that many of you loved! We want our community to see the faces of these special physicians and learn more about them. You shared in our joy in celebrating Dr. Cleanne Cass as the Better Business Bureau/Women in Business Networking 2016 Top Women to Watch. We are honored to have Dr. Cass as part of our team and are so grateful for her leadership. You helped us share the wonderful work of our Volunteers! We hold a banquet annually to celebrate our caring Volunteers. Our incredible staff deliver our superior services and care. You helped us honor staff who completed service milestones at our not-for-profit hospice! And finally, one of our greatest achievements of the year – we are the FIRST hospice in the nation to be Pathway of Excellence® designated! 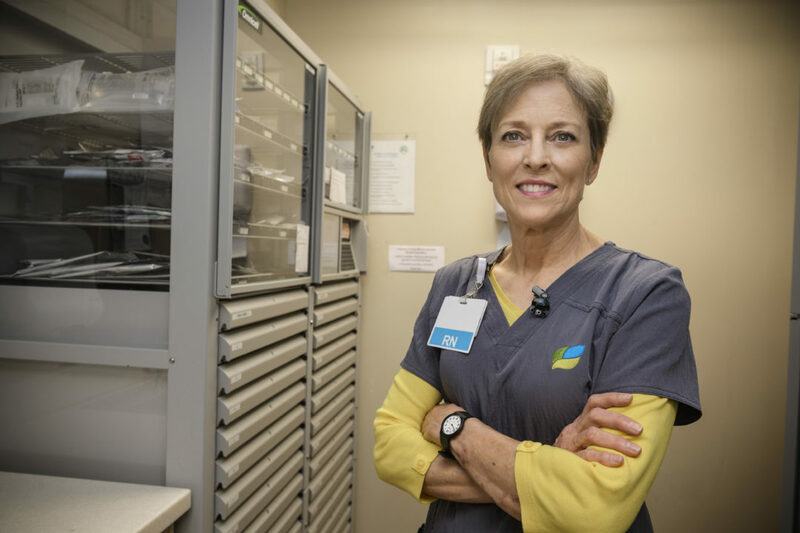 The American Nursing Credentialing Center’s (ANCC) Pathway to Excellence® program honors organizations that create positive work environments where nurses can thrive. Over 16k viewers took a moment to watch our video on the exciting news!